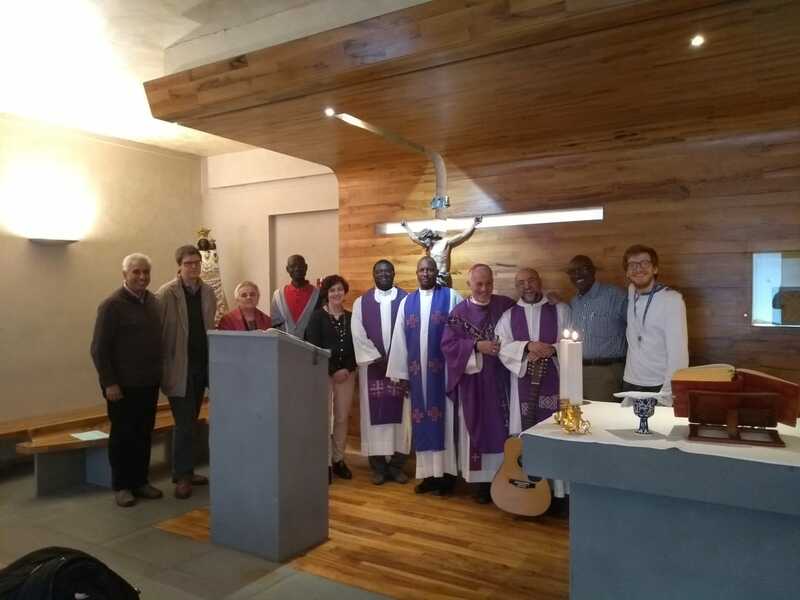 During the evening Mons Frans Abdilla, the Episcopal Vicar for Clergy and Parishes, and Fr Bernard Micallef, young priest who was a member of Youth Catholic Action in Malta (ŻAK), gave us and introduction to the theme and prepared a moment of reflection. 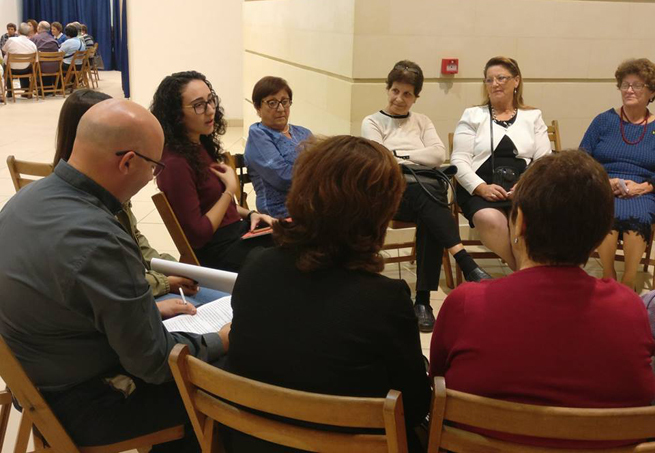 A workshop was then held where young members of ŻAK shared their experience of participating in OWLS project. 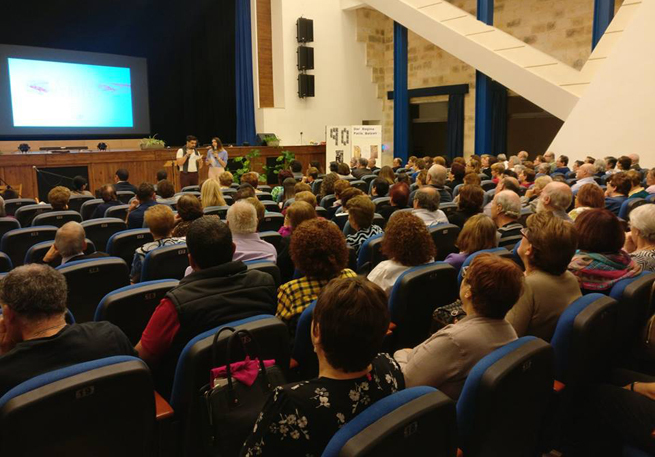 AKM President Josef DeBono, gave his message where he also thanked members of the General Directory and all volunteers and workers who, during the last three years have worked so that AKM could continue its mission. 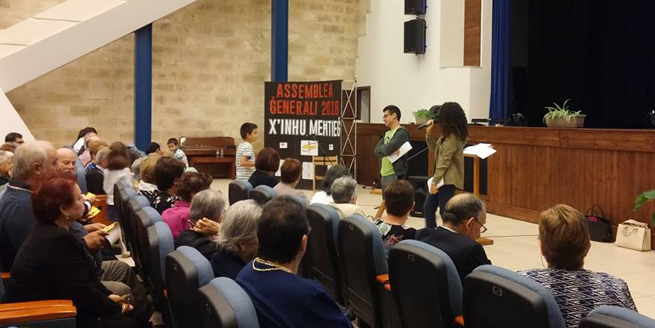 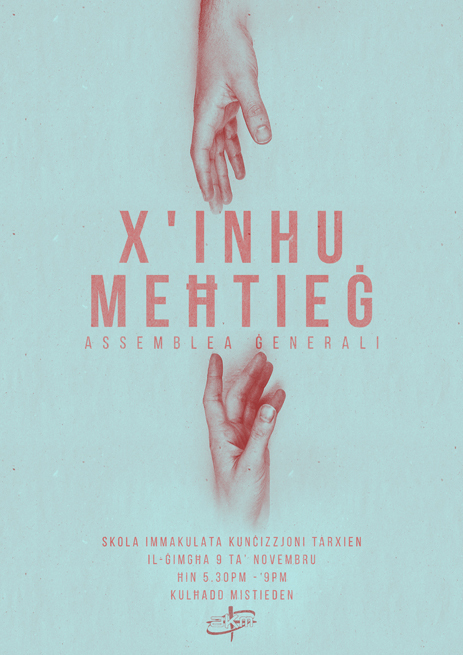 The new General Directory for the coming three years was presented, where Josef DeBono was confirmed as President. 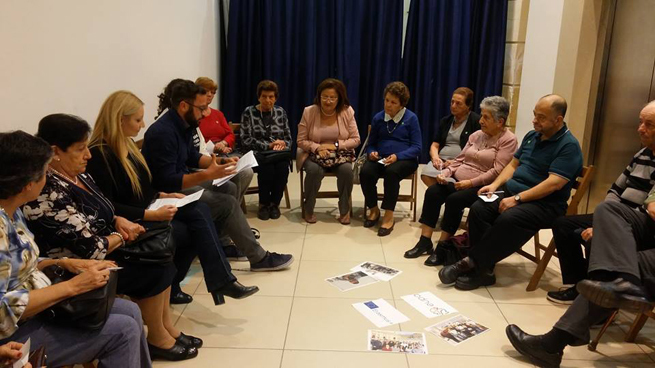 The members of the Directory confirmed their commitment towards the organisation and the church. 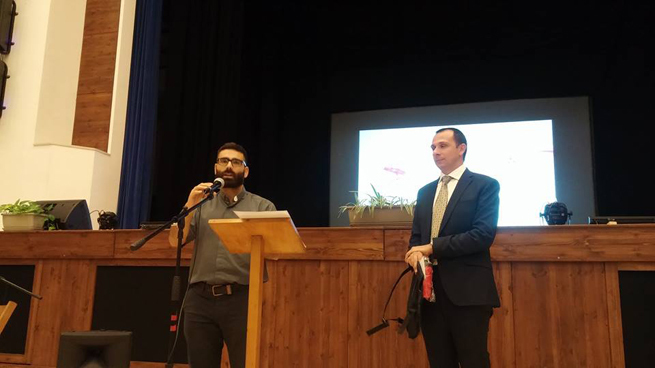 AKM would like to thank all those who participated in this Assembly and ask for continued prayers to sustain its mission.